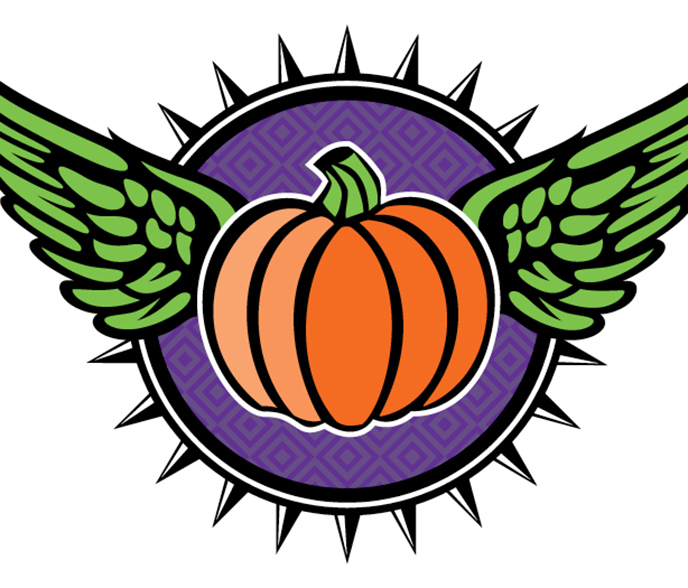 Celebrating its 19th year, Punkin Chunkin is one of Colorado’s favorite fall festivals. The schedule for Saturday is 10:00 AM – 5:00 PM and 10:00 AM – 3:00 PM on Sunday. Grab your family & friends to see how far pumpkins can fly using a variety of air cannons, catapults and other wild contraptions. Eighteen teams of Chunkers came from across Colorado, Texas & Oklahoma to participate in the competition in an effort to break world records and gain bragging rights. The annual event is scheduled for Saturday/Sunday, Oct. 6 & 7 at the Arapahoe Park racetrack. In addition to cheering for your favorite Punkin Chunkin team, pick your own prized pumpkin from the expansive patch, enjoy pony rides, car show, face painting, crafts and other family activities as well as a wide variety of food and beverage vendors.